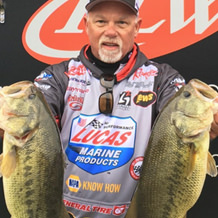 Bill McDonald is a professional angler on FLW Tour from Greenwood, Ind. with over twenty years of tournament fishing experience from the Indiana State Federation to the FLW Tour. Throughout his career, he has won multiple tournaments and has numerous Top 10 finishes to his name. In FLW competition, McDonald has earned four victories, tallied 18 top 10 finishes and eclipsed $300,000 in earnings. He is a tireless promoter who spends multiple days each year working on behalf of his sponsors, and has become one of the most respected and requested presenters in the business. The Hook-All is by far my favorite tool of all. 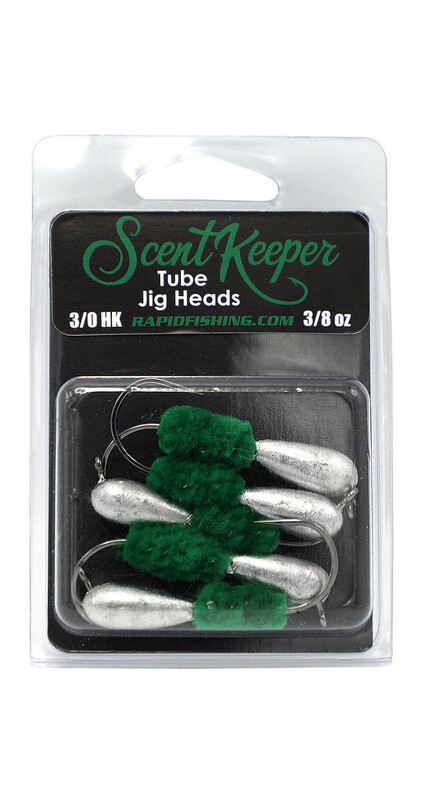 It allows you to fish with your bait longer without losing your baits. 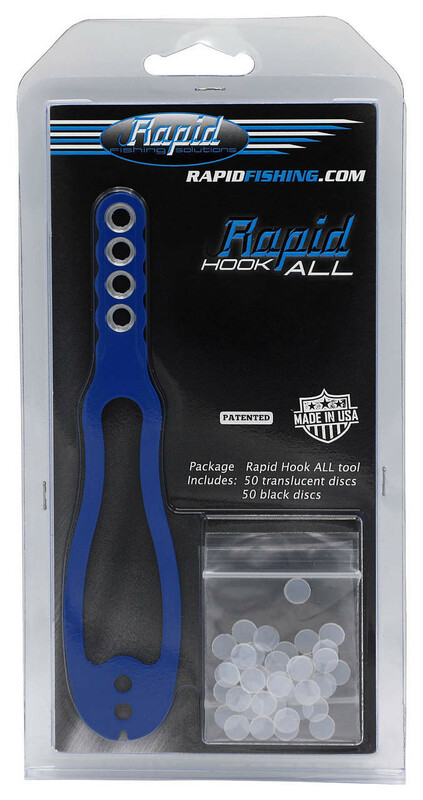 No more super-glued fingers with your swim baits ... just put a disk on and your swim baits stay up!